Beautifully written and astonishingly intimate, Because We Are Bad recounts a childhood consumed by OCD. As a child, Lily created a second girl inside her mind - “I” became “we” - to give order to the fears and compulsions that shadowed every moment of her life. 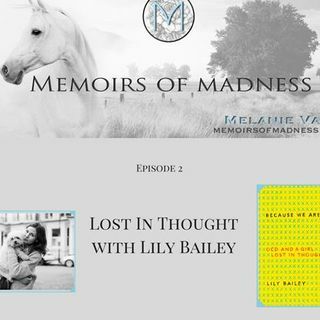 As she charts her journey from checking on her younger sister dozens of times a night, to mentally reviewing lists of hundreds of her perceived wrongdoings, to eventually seeking psychological help and finding new ways to navigate a ... See More world that refuses to stay in check, Bailey offers readers a nuanced and urgent portrait of an often-misunderstood condition.